How To Make An Android App? Full guide. Hometips and tricksHow To Make An Android App? Full guide. How To Make An Android App? 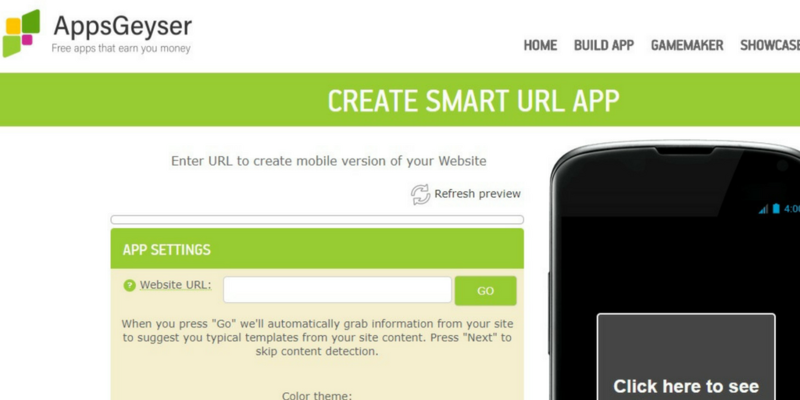 How To Increase Website Traffic full guide. 1. Open Website: First of all you have to open the website of appgeyser in your browser.And click on "create now for free"
2. Select Category: In this step you have t choose the category of your app, or we can say that which type of app you want to make.There are several type of categories but we are going to choose the website one because we want to make our blog's app.So click on your category. Google Adsense Approval Trick 2019. 3. Enter Website URL: As we have chosen website category so, it is asking for our website's URL so we have to put our website's URL i you don't have any blog yest then you can make a free blog from blogger.com , then you have to fill the description of your app it means you have to tell them on what topic your app is or on what topic your blog is, ten you have to choose a good icon for you app, And you have to choose a creative name for your app. 5 Free Ways To Boost Alexa Rank in 2019. 4. 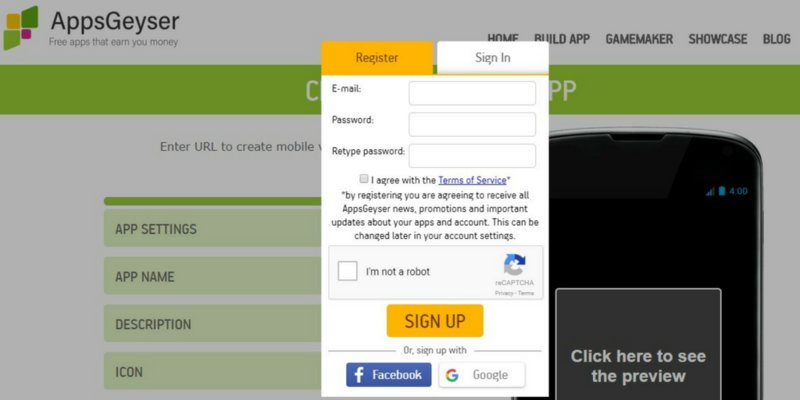 Click On Create: After the third step you have click on create button now they will process your details and start creating your app. They will create your app in few minutes. 5. 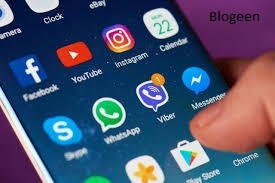 Create Your Account: After they will make your app then they will ask you to make your account it is important because when you will create your account then they will give you all control of your app to you if you want to monetise your app then you can monetise it by going to your dashboard. To make your account you have to fill your email ID and a password or you can continue it with google or facebook account. 6. Verify Email ID: After creating your account they will send a conformation message to your gmail ID they check that the ID you have is true or fake so you have to verify you email by clicking on link that they have sent you simple! There are so many type of benefits you get if you make your app with Appsgeyser some of the benefits are as follows. 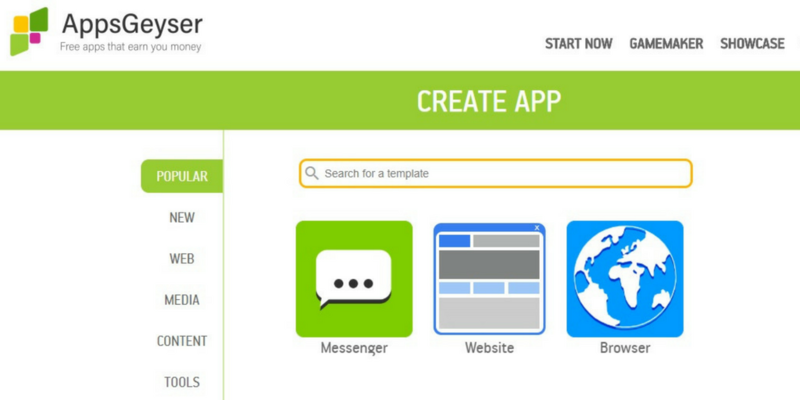 With the help of Appsgeyser website you can make an android app for free. You can make so many apps with the help of Appsgeyser. You can make more than 50 apps with account fully free of cost. Appsgeyser is a fast app builder, you can make an app in less than 15 minute it is a good benefit for you. (It saves your time). Appsgeyser is simple to use you can make an app without any problem. Using Appsgeyser you can make any type of apps and biggest thing is it will be very easy for you to customize an app. Friends today you learn How To Make An Android App. Hey friends I hope that you like our post How To Make An Android App? 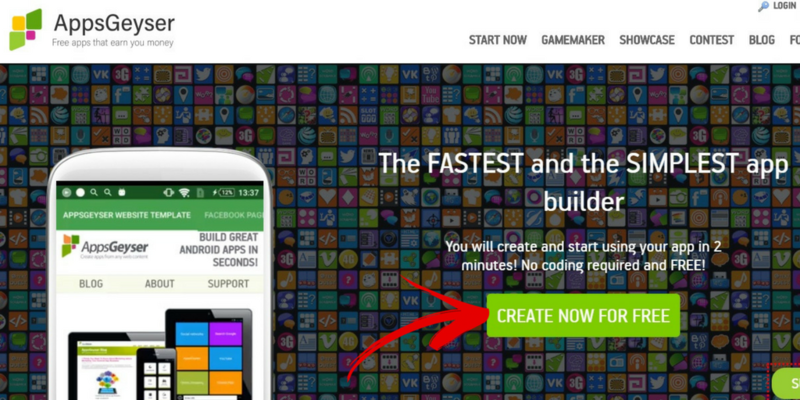 We have told you how to make an app for free from starting to end,no coding is required. If you like it than please share it and if you have any question than don't forgot to comment we feel good to help you.